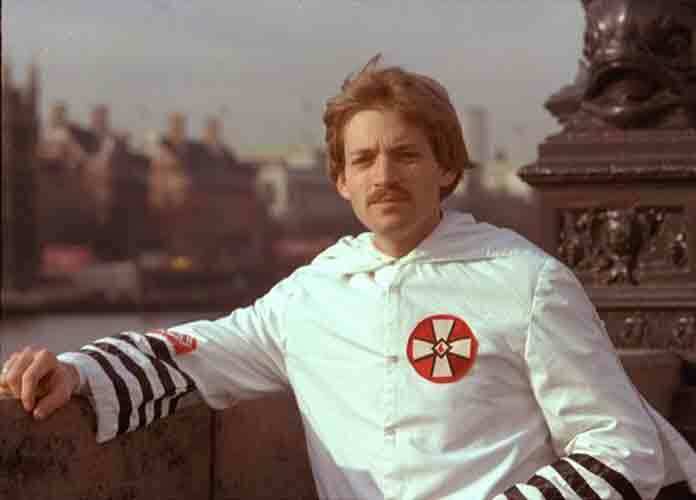 David Duke made some bold claims on Twitter last week. Duke mentioned this to compare it to the series of packages with bombs that were mailed to prominent anti-Trump critics last week. Duke suggested the news about this was meant to divert attention from “caravans” of migrants crossing into the U.S. from Latin America and from violence perpetrated by Democrats. Duke also seemed excited as he posted on Twitter about Brazil’s presidential election on Sunday. Far-right congressman Jair Bolsonaro —a 63-year-old populist known for his sexist, racist, xenophobic and homophobic views — won Brazil’s election with around 55 percent of the total vote, defeating opponent Fernando Haddad. Bolsonaro is the latest in a series of far-right, populist foreign leaders to be elected to top positions in their respective countries, like Hungary’s Viktor Orban and Italy’s Matteo Salvini. It was also announced early Monday that German Chancellor Angela Merkel will not seek re-election when her term ends in 2021. Merkel has led Germany since 2005. Duke — who was recently played by actor Topher Grace in Spike Lee‘s film BlacKkKlansman — has repeatedly stated his support for Trump since the latter took office. Duke was seen at the alt-right white nationalist rally organized by Unite the Right in Charlottesville, Virginia in August 2017. In August, Duke praised Trump for instructing Secretary of State Mike Pompeo to investigate the plight of white farmers in South Africa, who were allegedly being killed in mass numbers. Duke tweeted at the time that Russia had agreed to take in 15,000 White South Africans.